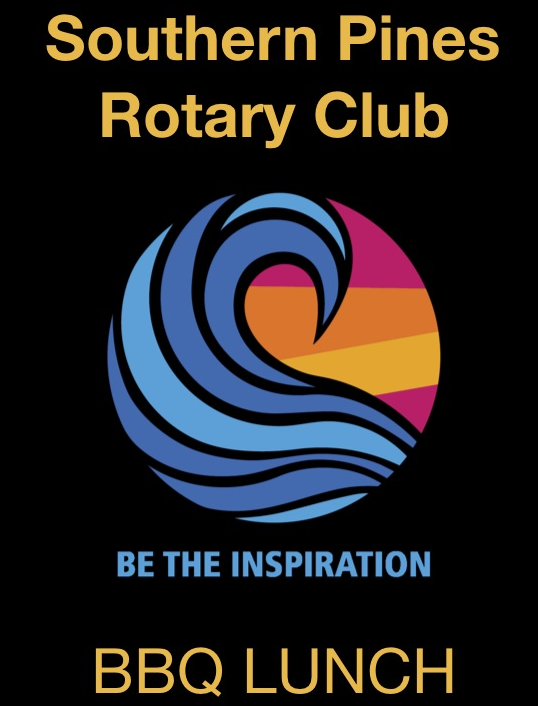 In addition to our affiliation with the Rotary Foundation, the Southern Pines Rotary Club has its own local Foundation. The Southern Pines Rotary Club Foundation was formed by a group of esteemed members, including Felton Capel, Bill Samuels, Steve Gaydica and Rick McDermitt. Our local Foundation is a separate body from our Club and has its own Board of Directors. Each year, the SPRCF accepts applications from individuals and organizations in need and chooses recipients to award grants and scholarships. To apply for a GRANT, click on the button below for the guidelines and application.